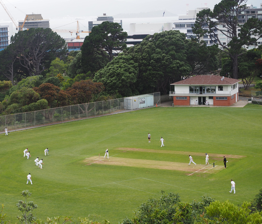 Located at the foot of Wellington's Botanic Gardens adjacent to the Lady Norwood Rose Garden, Collegians home ground is a picturesque place to play and watch cricket in the central city of Wellington. 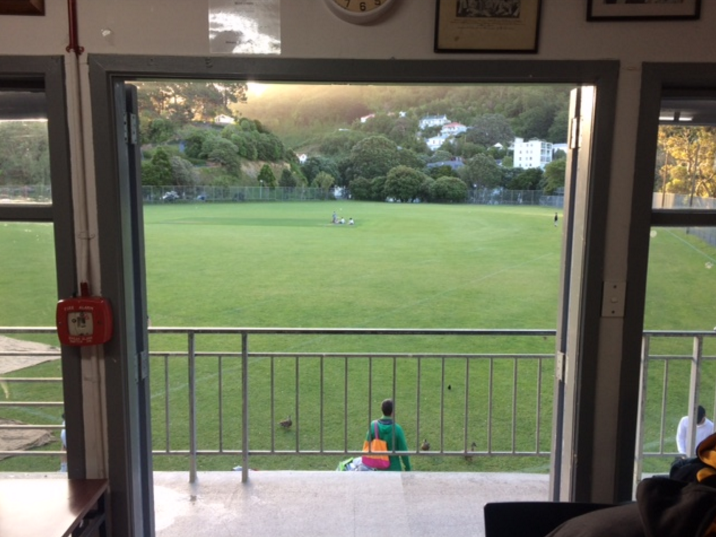 The first floor accommodates the clubrooms which overlook the park and rose gardens, framed by surrounding hills. It is one the most scenic venues for hire in the Central Wellington Region and is available all year round. The club can cater for a wide variety of groups from community organisations through to corporate meetings and events.